Remember this day! Perhaps, if you’re an ardent fan of ‘Thala’, you will remember this day. 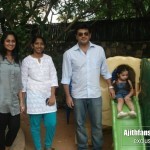 It’s the same day of our ‘Ultimate Star’ Ajith and his wife Shalini were endowed with a beautiful baby girl. 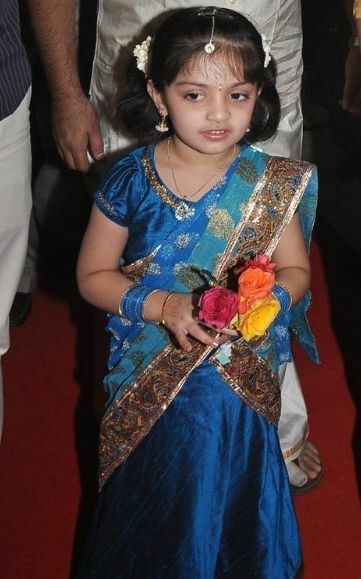 Anoushka was born on January 3, 2008 herein Chennai and today she celebrates her 5th birthday. 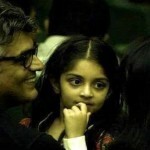 Well, for our Ajith Kumar, there isn’t anything that gives happiness than his very own sweet daughter. “A daughter is the happy memories of the past, the joyful moments of the present, and the hope and promise of the future”. This quotation penned by an unknown author goes well with our ‘Thala’ as he believes his daughter Anoushka to be a wonderful gift offered from God. Let’s convey our heartiest birthday wishes to Anoushka and wish her that she’ll make her parents so proud with her earnest deeds. Many more happy returns of the day papa………..
many many more happy returns of the day. 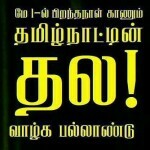 God & thala & fans with u. Good heavens! You mean Indians still have not gotten over the fact that not every couple wants to have a child within 9 months of marrying? 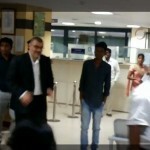 I personally did not come across that insulting question about Ajith that was posted on the net. Most of us here in Malaysia thought that Ajith and Shalini wanted a couple of years together as a couple before being saddled with kids. That’s what many couples do elswhere in the world…Ajith and Shalini barely knew each other for what 3 or 4 months before they got married and knowing how very differently Ajith thinks, maybe he thought it was best they got to know each other really well before they had kids. Besides, Shalini was still very young when she got married — about 21 or 22. And she was also interesed in other things like badminton and maybe was not ready to be a mother yet…. Ok, now that they have one child, is everyone now asking when are they going to have their second child???? Maybe the couple thinks in overpopulated India, one child is enough? 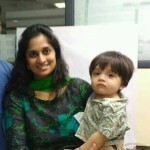 happy birthday anu kutty….. semma cute ah eruka anu… yenga thala pola romba cute ah eruka…. happy birthday engal chella kutty god bless and great success full ourlife. 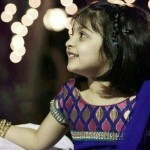 Every moment i see Anoushka i remember my late Grandma, she told Ajith will get an angel as baby but she left the world before Anoushka birth. My granny loved Ajith very much. 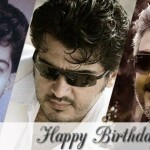 HAPPY B’DAY TO OUR THALA(I) MAGAL. 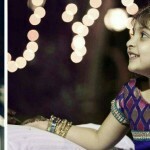 Belated wishes to little angel anu,,, Dear Thala i have seen a small wound in your left leg… get well soon …. 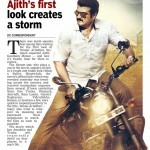 its difficult to find it good watch for wound in thala leg ! Wish you happy birth day Kutti PAPPA. 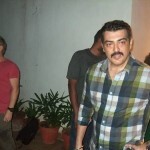 i love by brother thala!